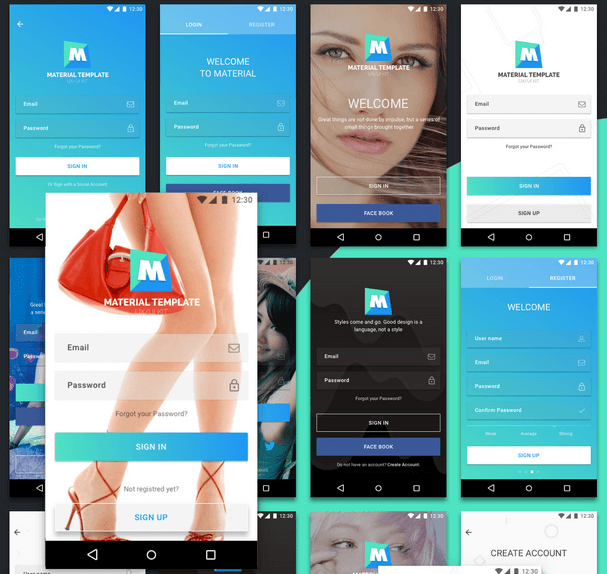 Material Template UX/UI Kit is an expertly kit for effortless prototyping and mobile app design assistance. Multi purpose Fashion, Social & Ecommerce etc consists of more than 100+ ready-to-use screens that can help you save time and energy in designing your next app, or mobile site. All screens and elements are fully customizable, well-organized and come in Sketch app.